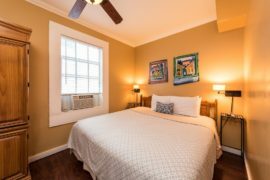 find female viagra no prescription required http://jenksgirlssoccer.com/?x=find-discount-viagra-online Rose Lane Villas source link Your Southernmost Destination Begins Here! 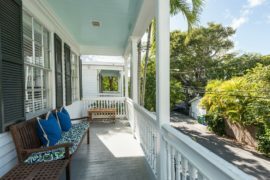 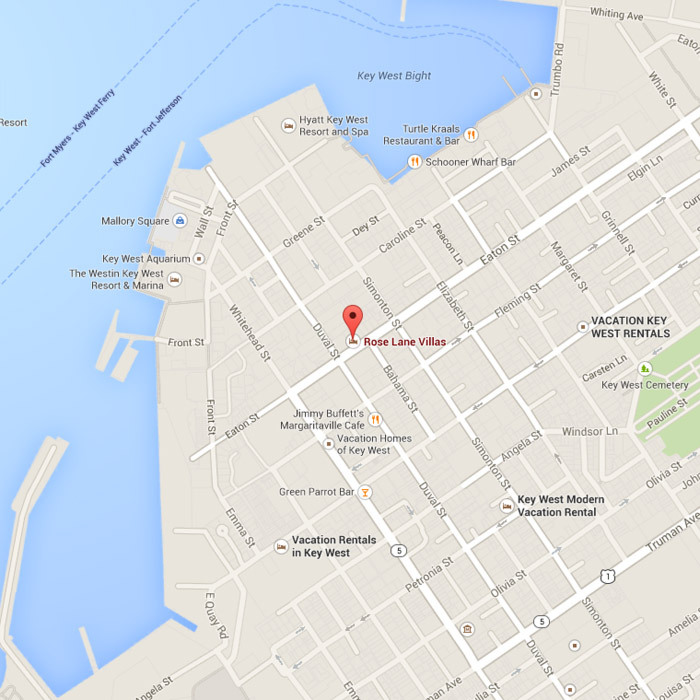 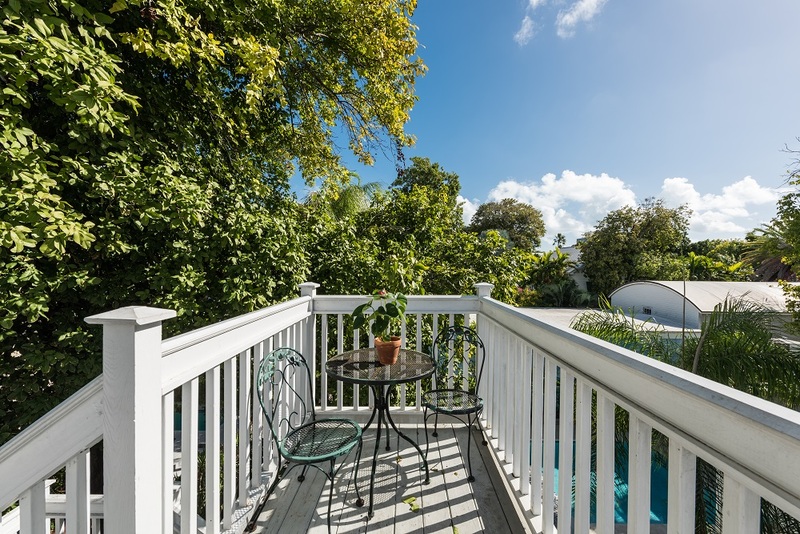 go here The Villa Grande is one of the best Villas Key West has to offer. 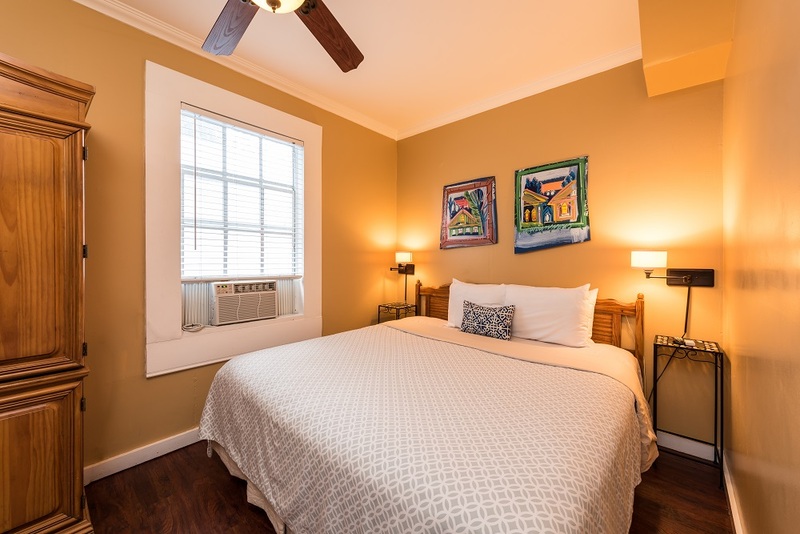 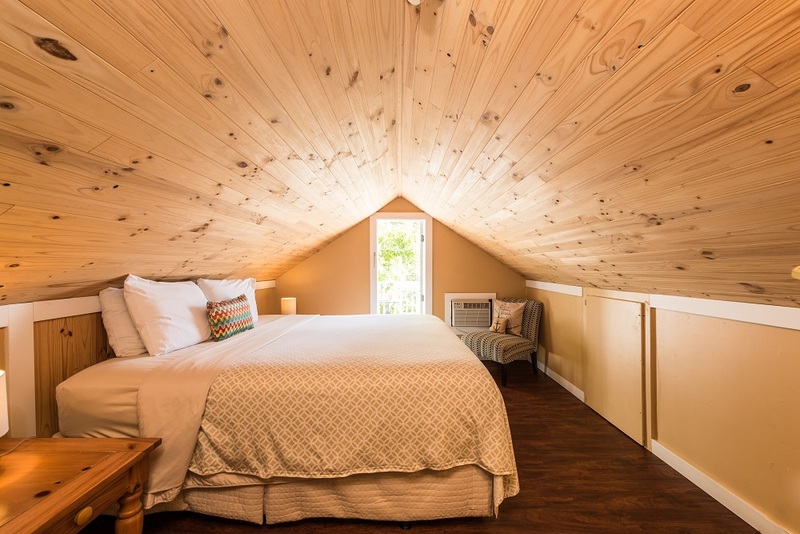 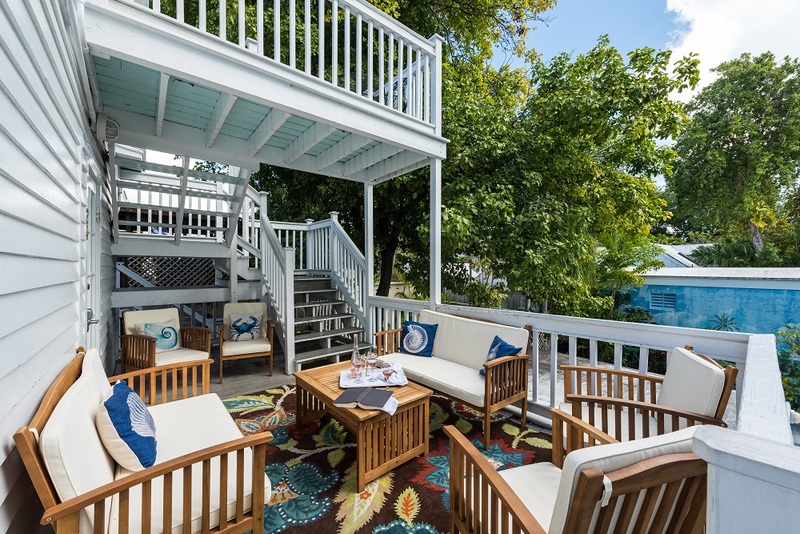 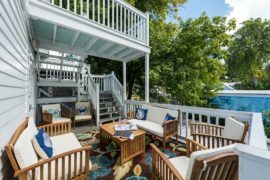 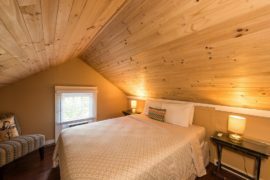 This Villa includes 3 spacious bedrooms, a private front porch, back deck and 3rd floor private balcony. 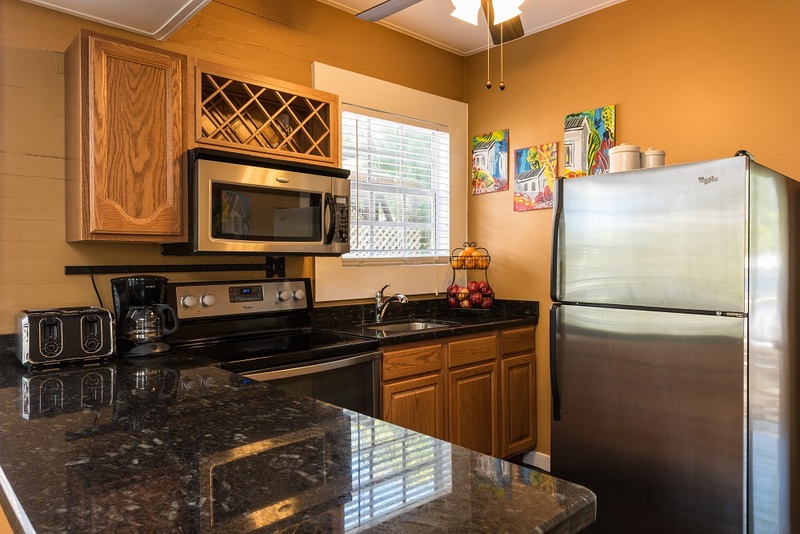 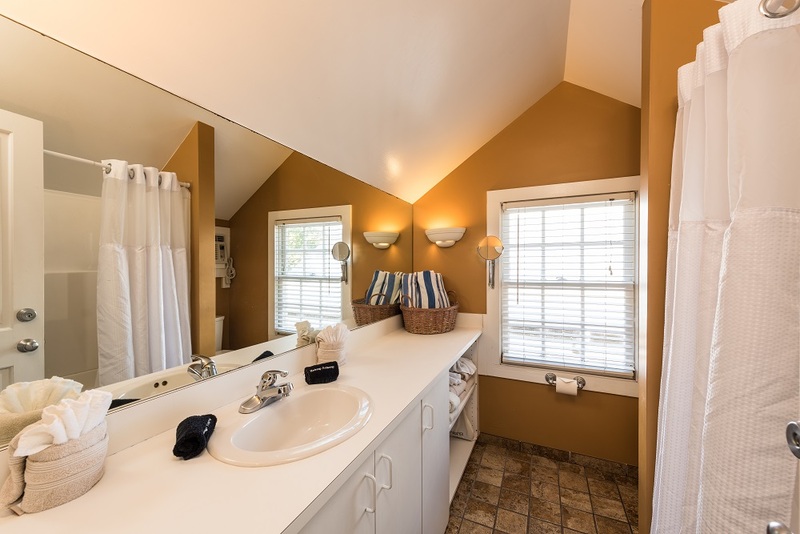 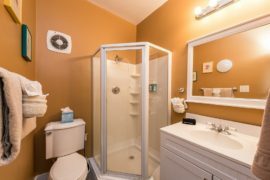 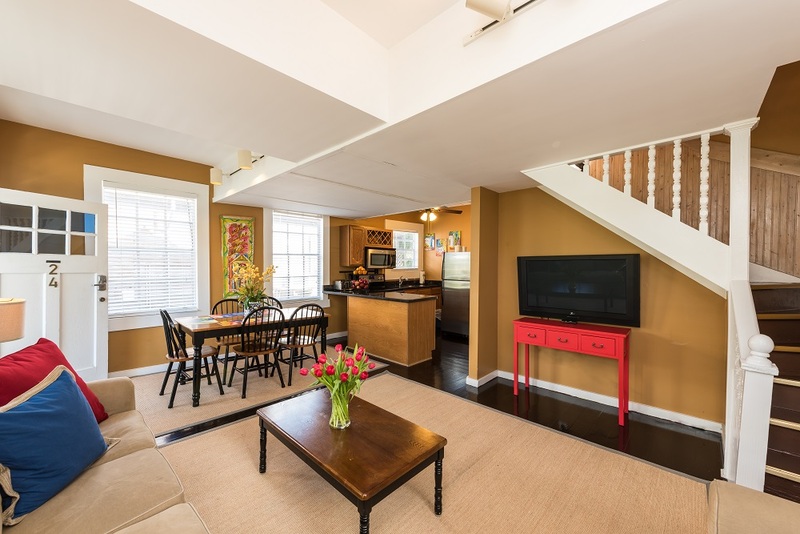 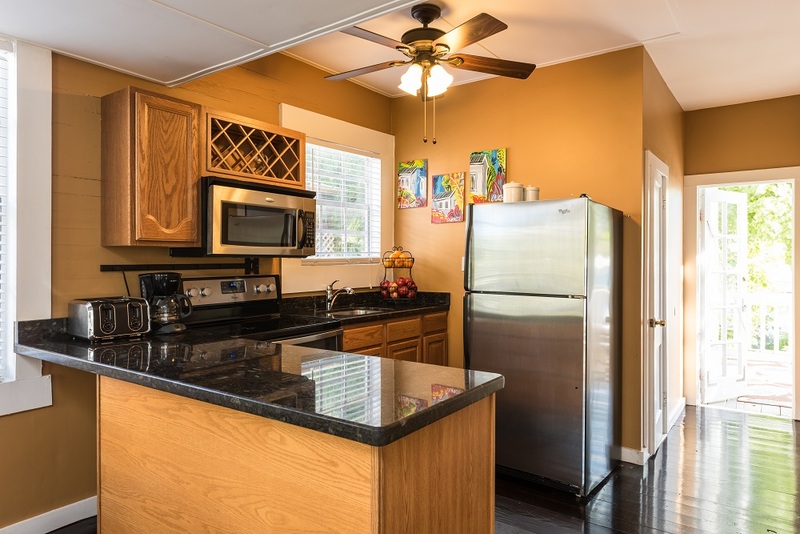 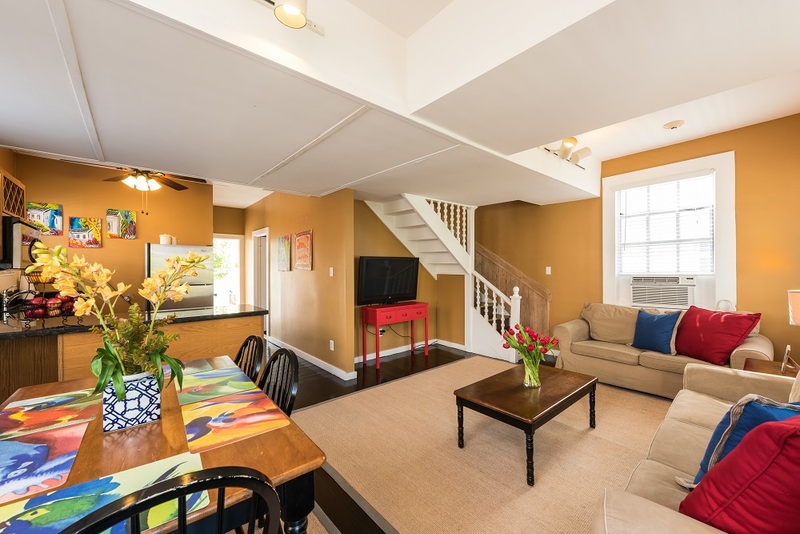 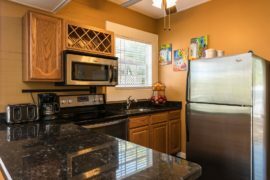 It also has a newly renovated kitchen with stainless steel appliances! 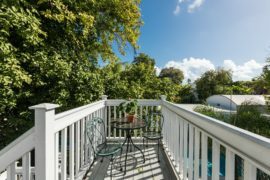 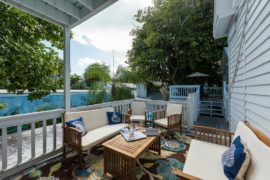 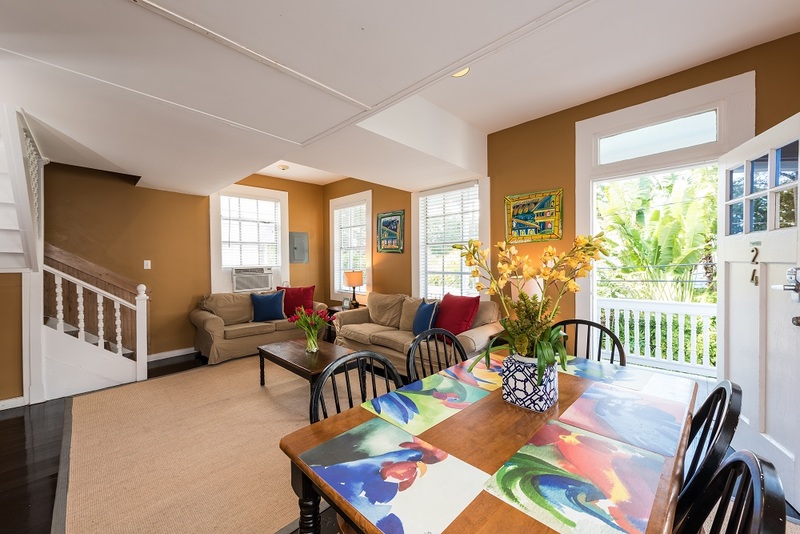 This villa is great for a family of 5-6 or 3 couples looking for a great value for their unforgettable Villas Key West vacation.